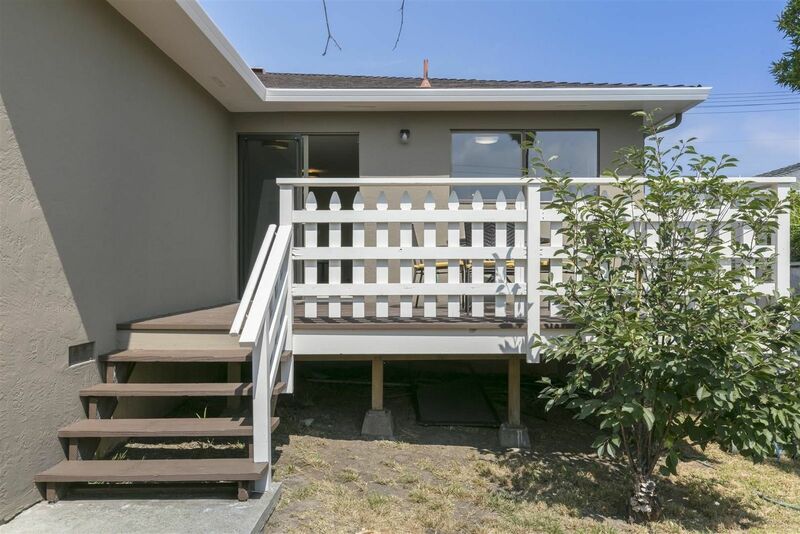 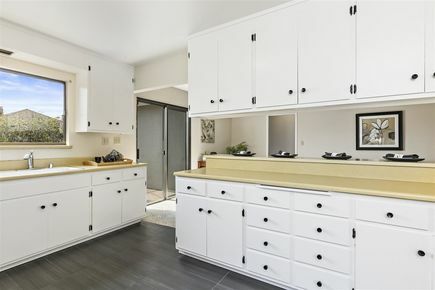 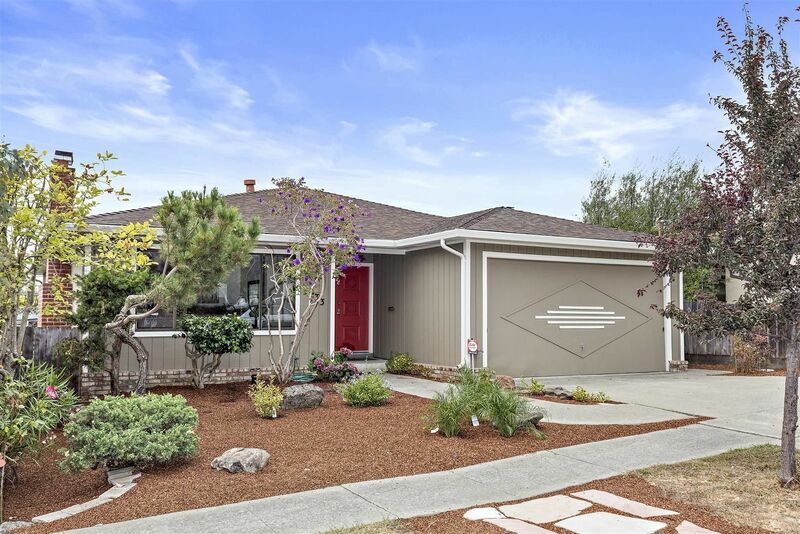 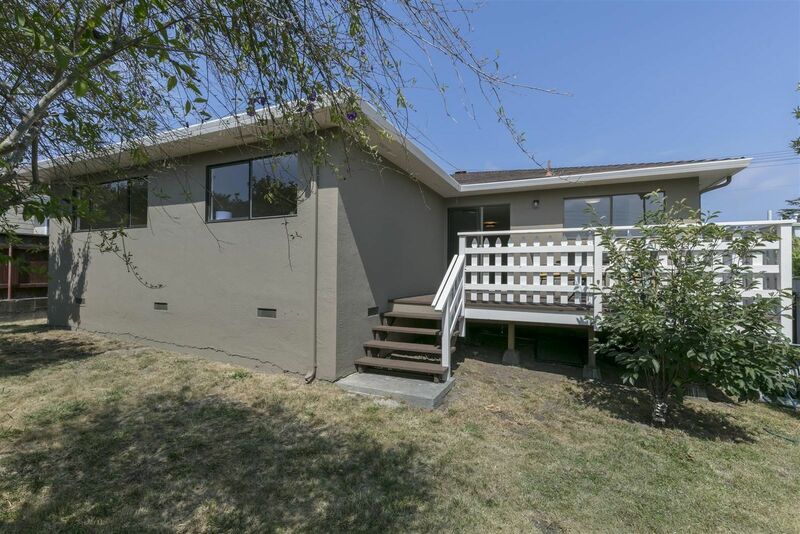 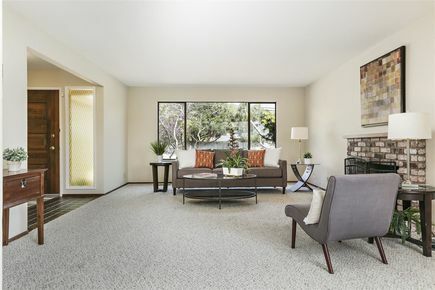 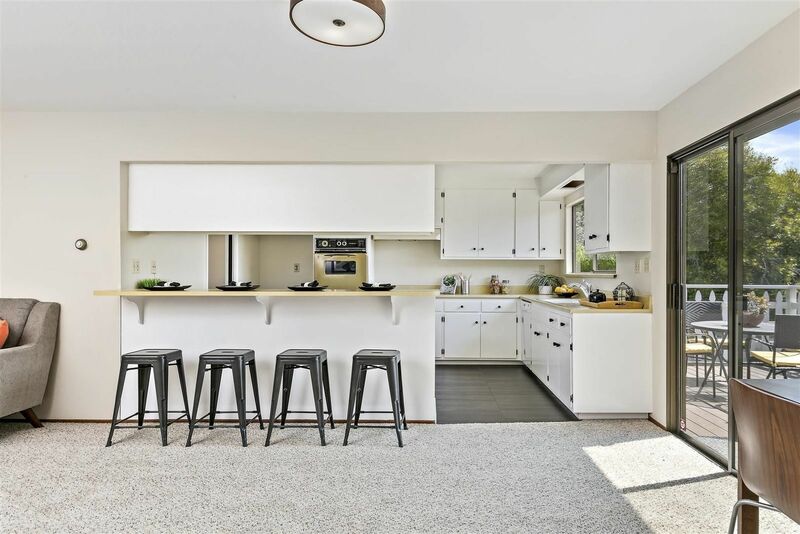 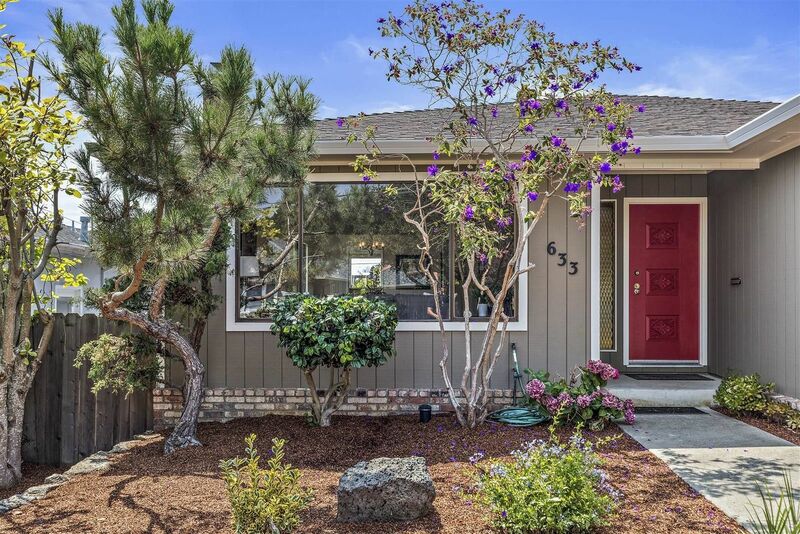 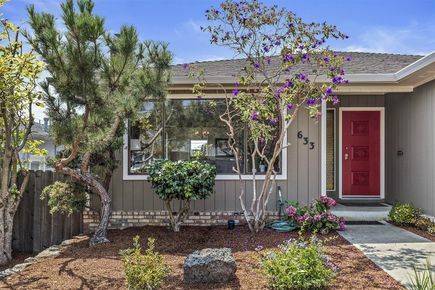 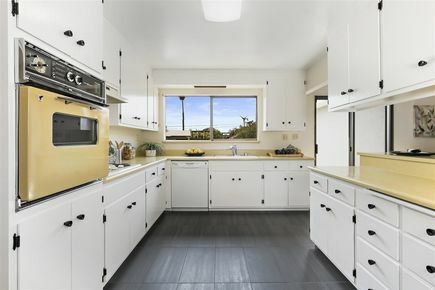 A 1975 level-in ranch-style home on a quiet El Cerrito street. 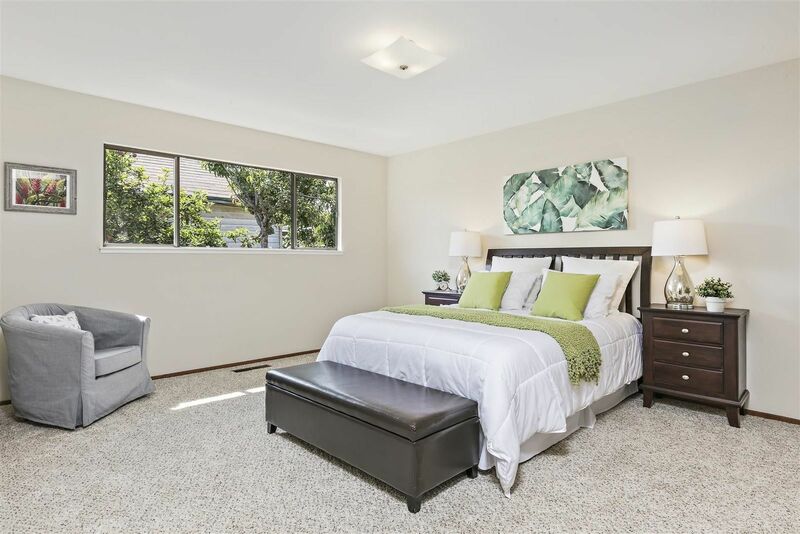 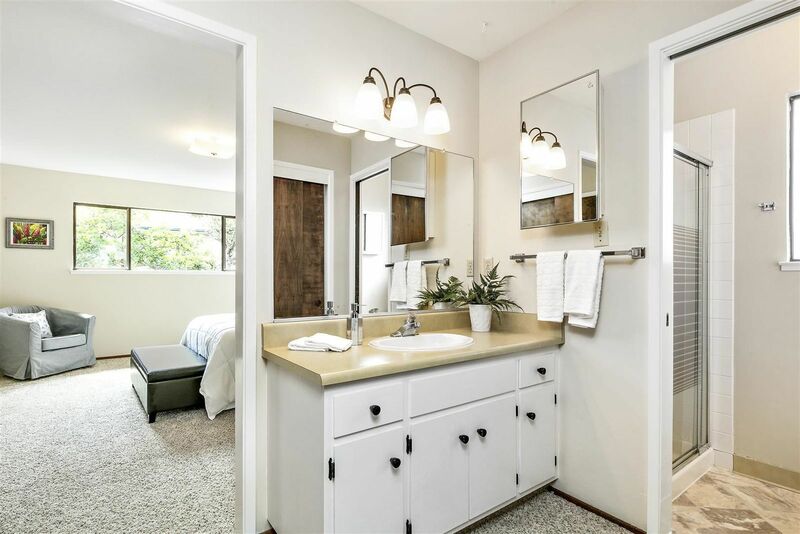 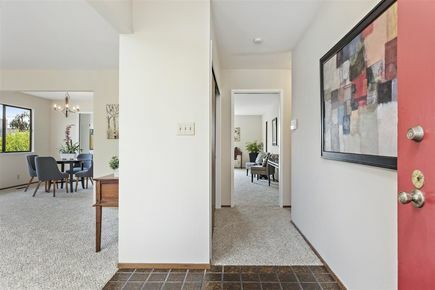 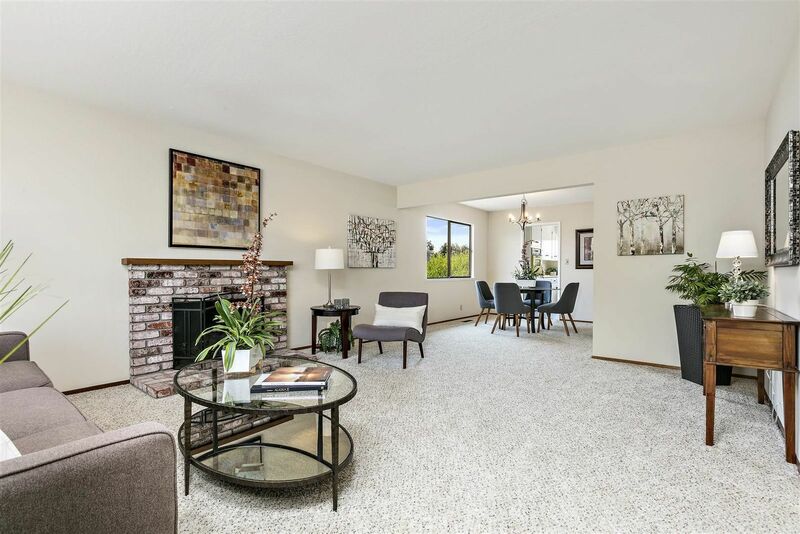 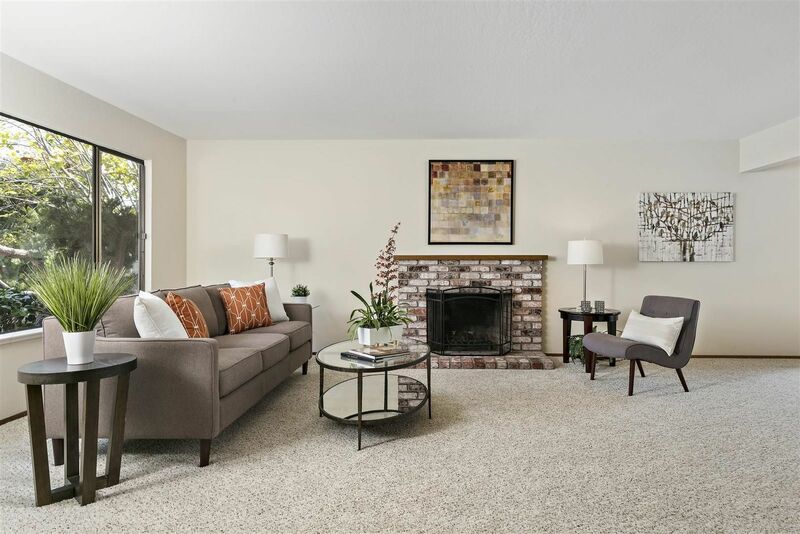 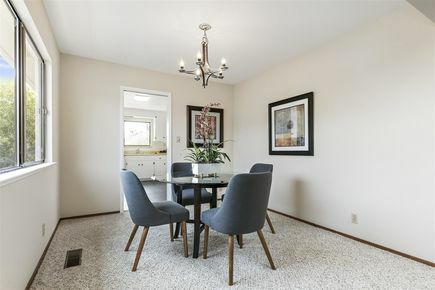 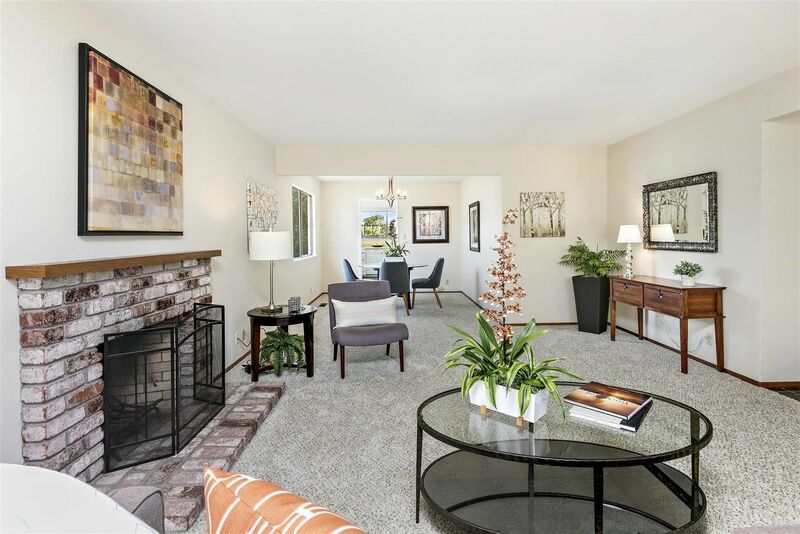 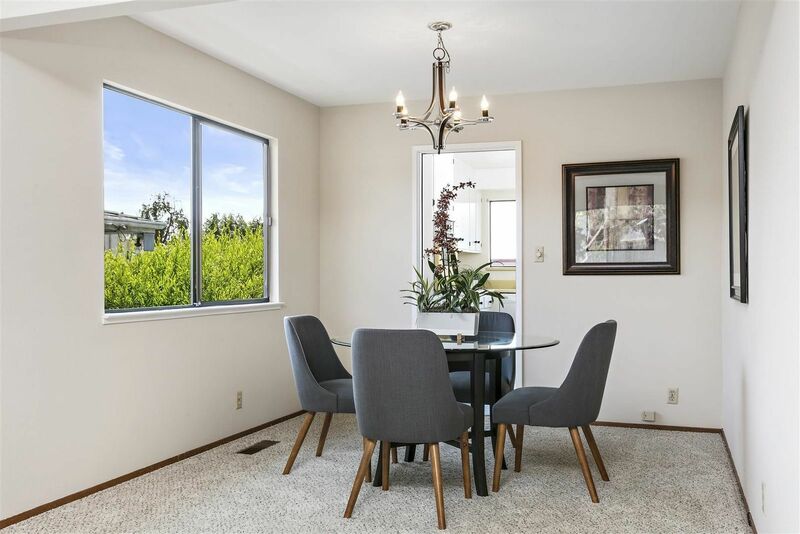 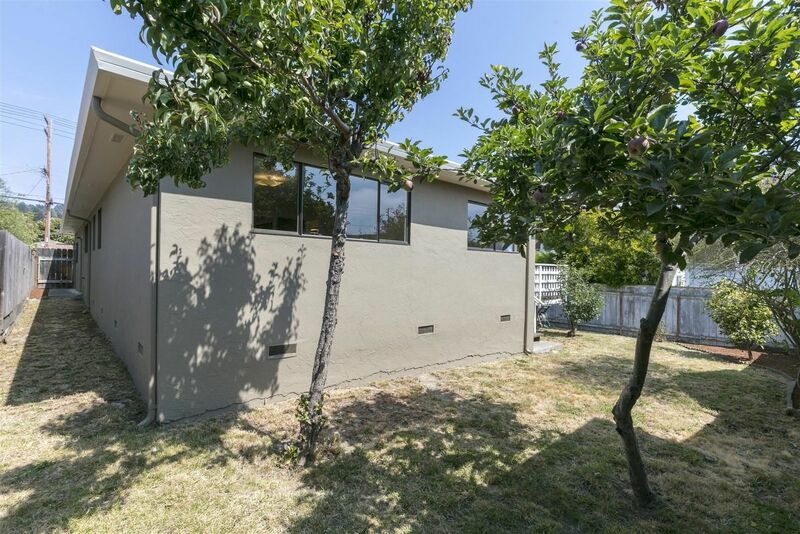 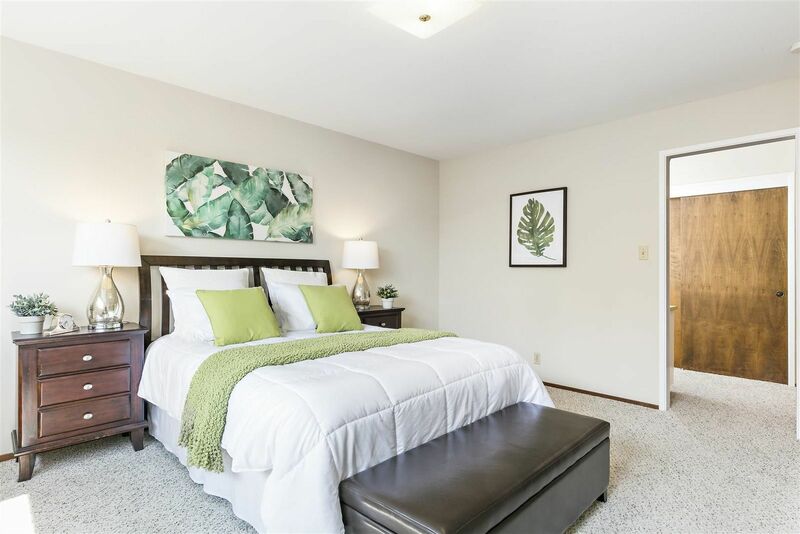 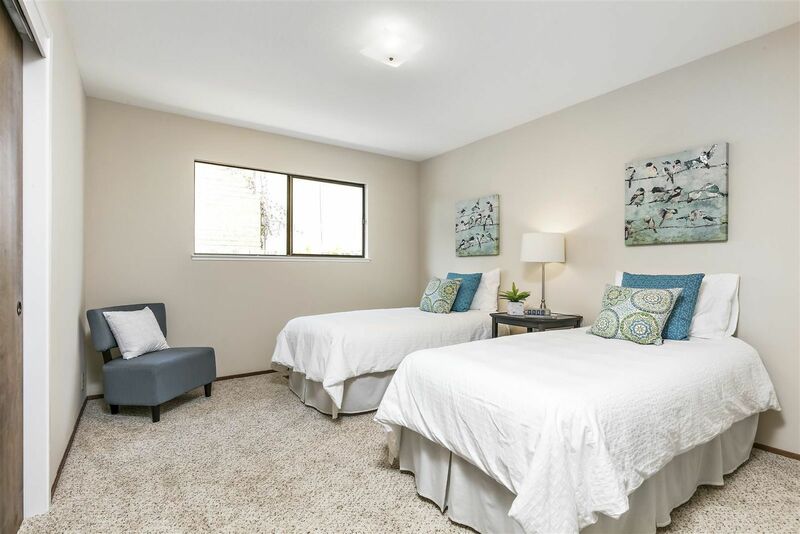 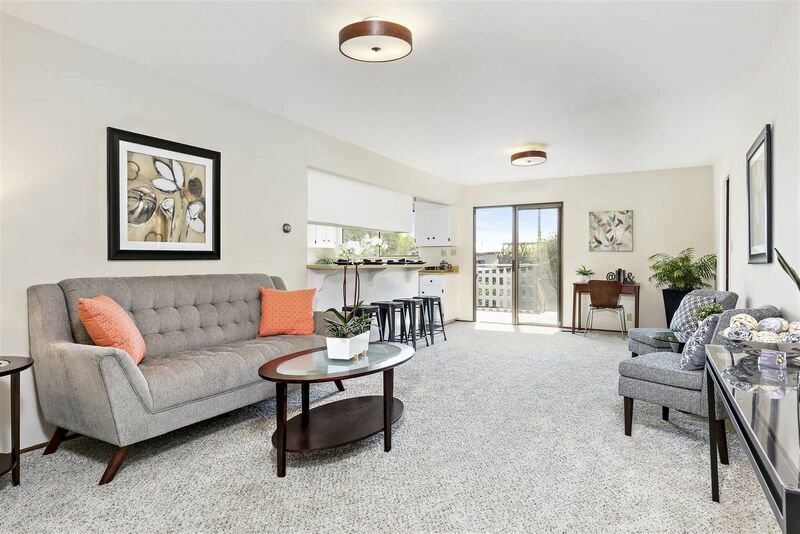 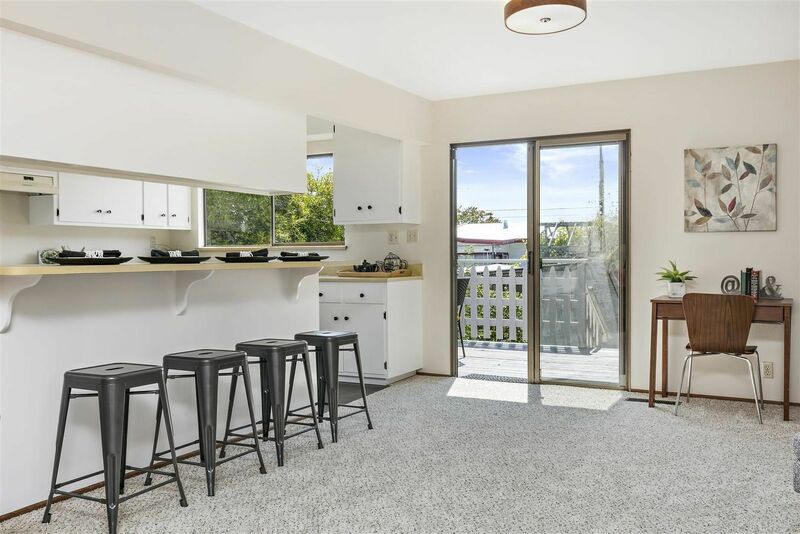 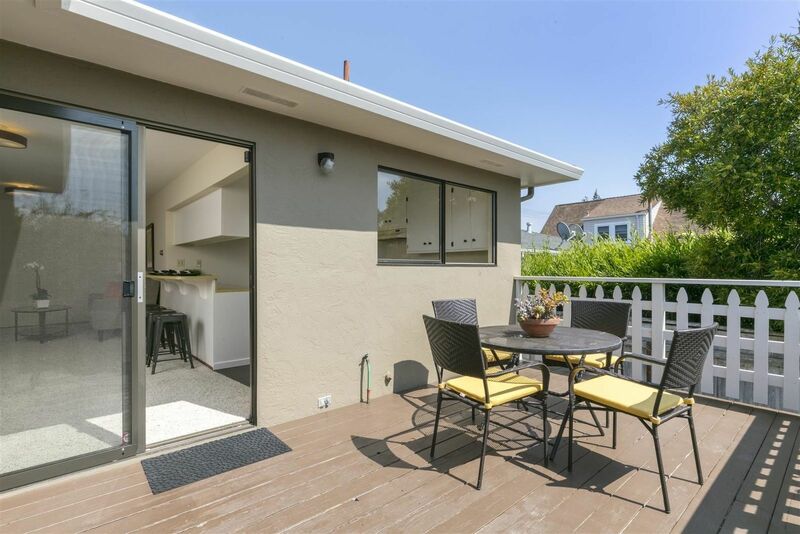 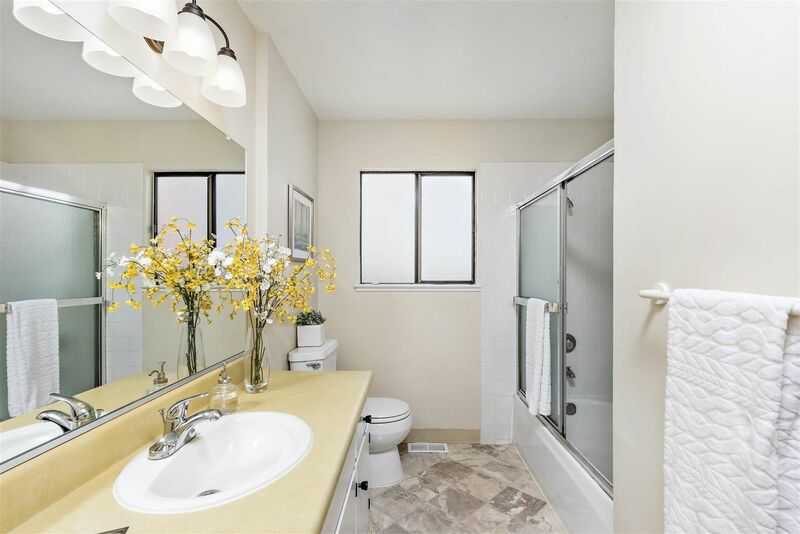 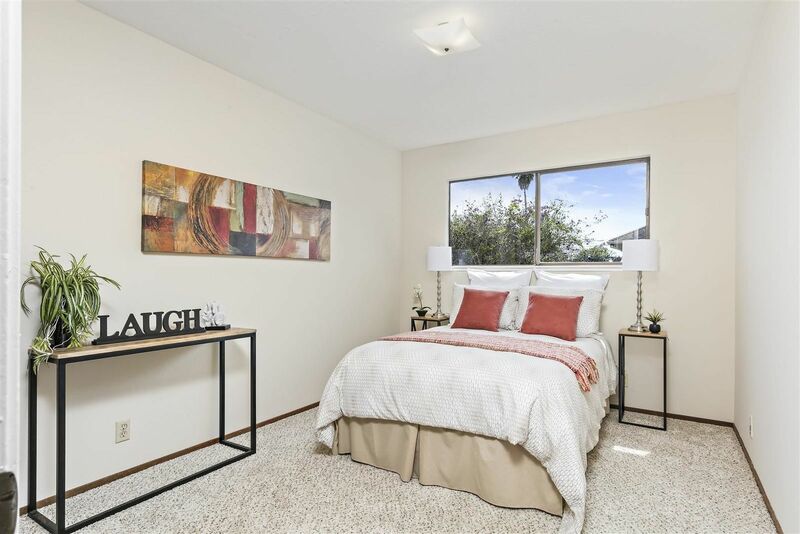 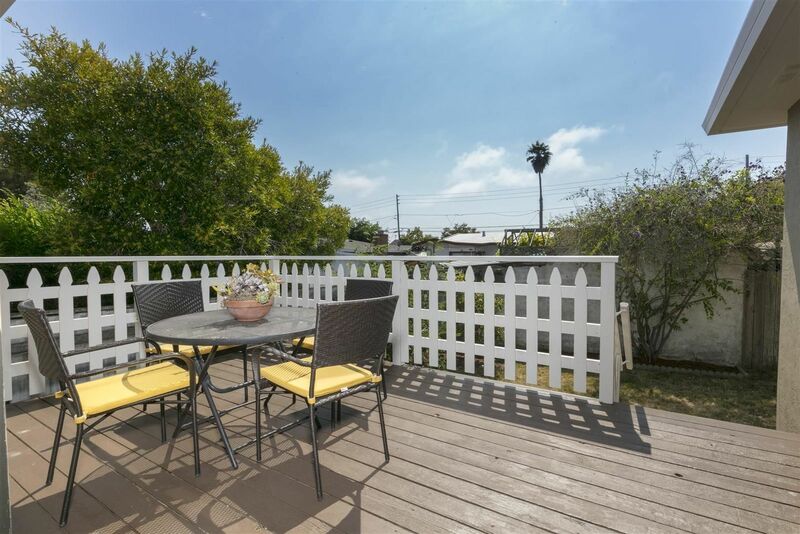 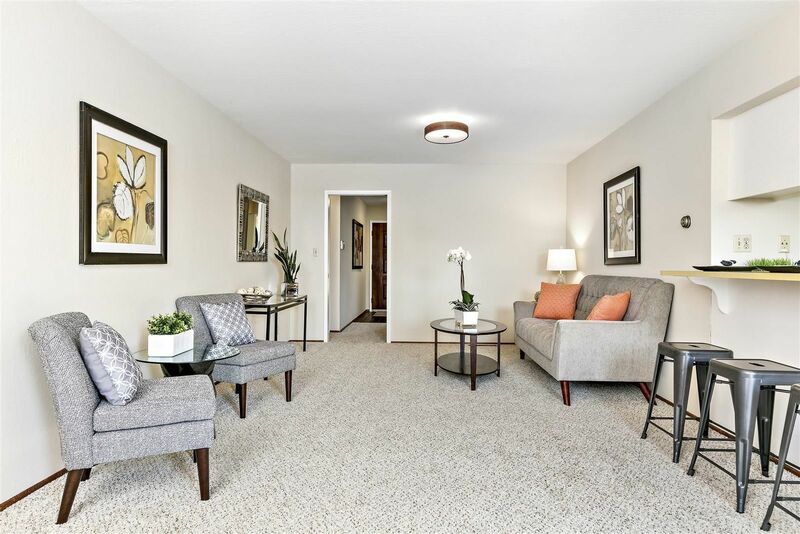 Easy walking distance to BART, El Cerrito Plaza and San Pablo Avenue shops and restaurants. 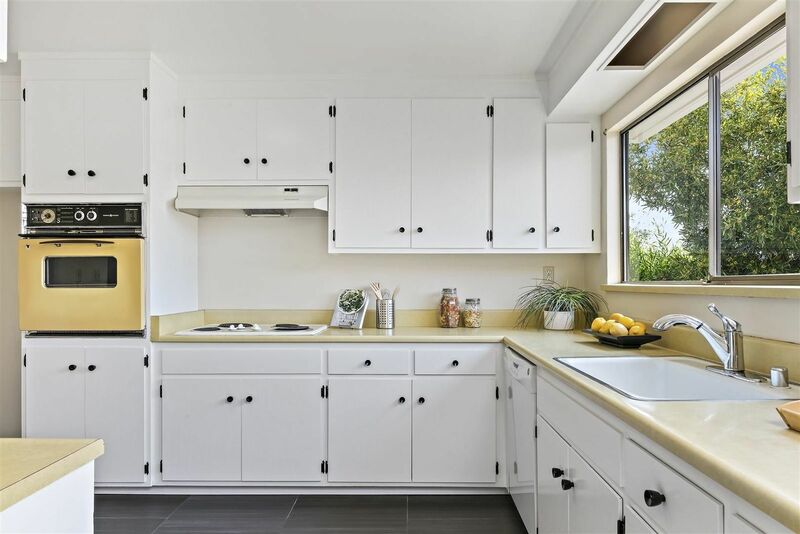 Information deemed reliable but not verified.